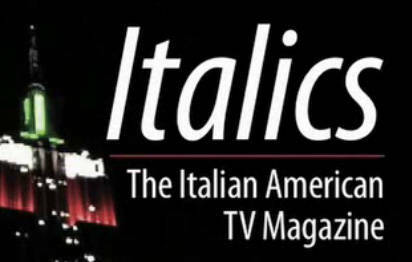 The Italian American TV Magazine, is produced by the John D. Calandra Italian American Institute, Queens College, CUNY. It is hosted by professor Anthony J. Tamburri, Dean of the Calandra Institute, and premieres on CUNY-TV, Cable Channel 75 in Manhattan, Brooklyn, Queens, Staten Island, & The Bronx. b.) Italian Consulate/NYC announces Concordia Language Village's "Lago del Bosco" Italian language immersion program in New Jersey.